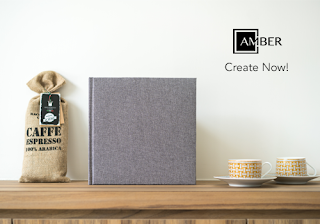 If you're using Pixellu® SmartAlbums® and designing an Amber Concept Artbook, we have one additional step you will need to do for your first and last half spreads before placing an order through Amber Concept's website. 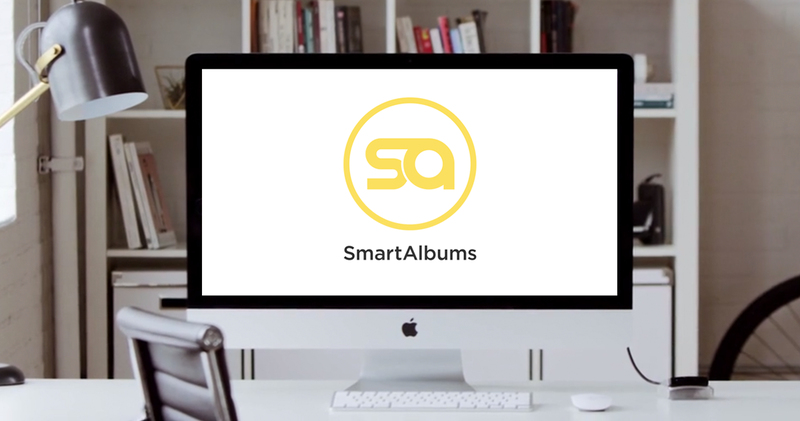 Once you have completed your design in Pixellu® SmartAlbums® and exported your spreads in sRGB/RGB and JPG files, your first and last half spreads' sizes need to be adjusted so the width is slightly larger. 1. Bring your first and last spread into or a third party software and adjust your first and last spreads with our custom sizing. Design Template Size is located HERE from the directions on The Design Process. 3. For this example, we designed a 10"x10" Artbook. The first and last spread's Canvas size is 9.77" x 10.25". 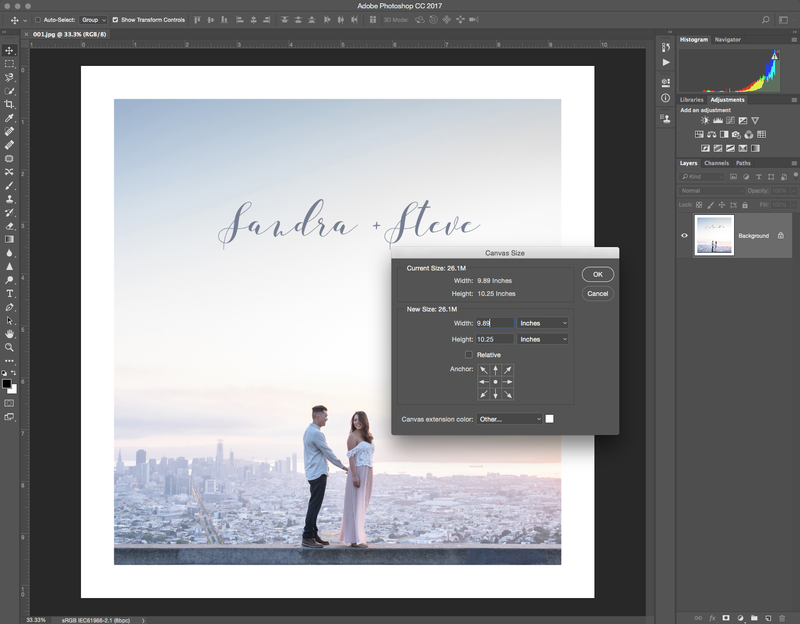 We brought this first spread into Photoshop, went to Image > Canvas Size, and are readjusting the canvas size to be 9.89" x 10.25". Our first and last spreads are slightly larger by design so the pages can be bound properly. If you're using another third party software, please adjust the canvas size. When adjusting both the first and last spreads, please double check the sizing by looking at the Canvas Size again before saving. 4. Save your files! 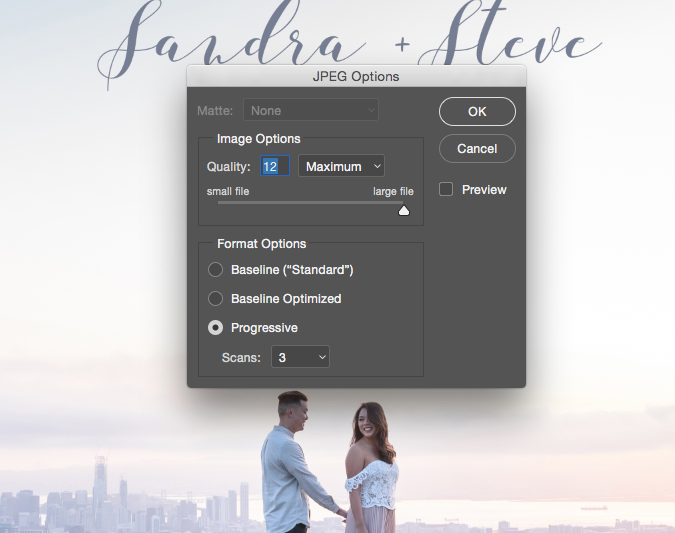 In Photoshop, go to File > Save As. Select your file directory, and then press Save. 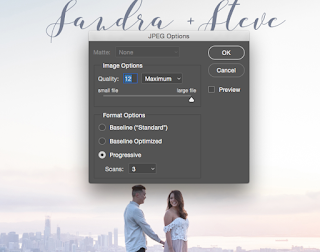 The JPEG Options window should prompt. 5. Export these files as a JPG with at a minimum 300dpi (RGB), by ensuring you select Image Option: 12 Maximum. Your files should be ready to go! 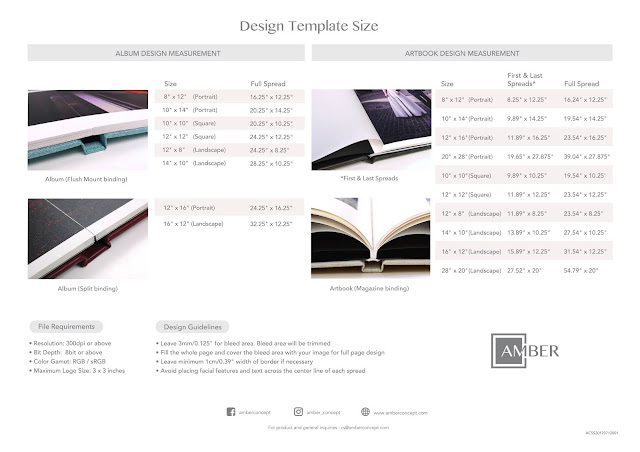 Log into www.amberconcept.com, select your Artbook and upload your spreads. If you have any questions, contact us at cs@amberconcept.com. Note: This article is only for Pixellu® SmartAlbums® users that are making an Amber Concept Artbook. All Amber Concept Albums (starting with a full spread) do not need to follow this process. Woohoo! We're excited to announce our Amber Concept Album and Artbook specs are in Pixellu® SmartAlbums®! 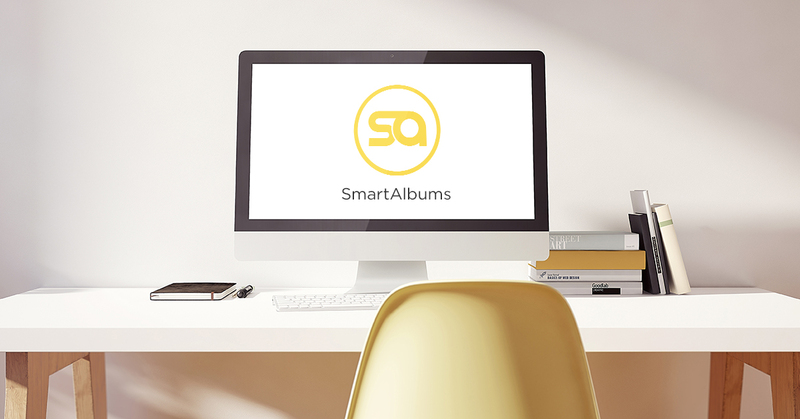 Now you can enjoy making albums with Pixellu® SmartAlbums®. If you are designing an Amber Concept Artbook in Pixellu® SmartAlbums® here is an additional step required for your first and last spreads before placing an order through Amber Concept's website. Article HERE. Please contact us at cs@amberconcept.com if you have any questions!